No emergency fees on Saturday! 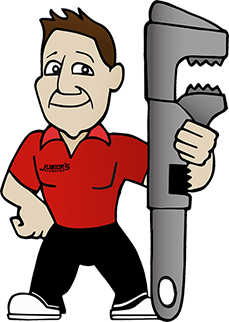 Convenient & FREE online plumbing estimate! Upload up to three photos below! * $19 fee waived if services are purchased. Emergency fee is only excluded on Saturday during normal business hours, and does NOT include nights or Sundays. Need a Plumber? Call Junior! *We work within a 30 mile radius of Spotsylvania.